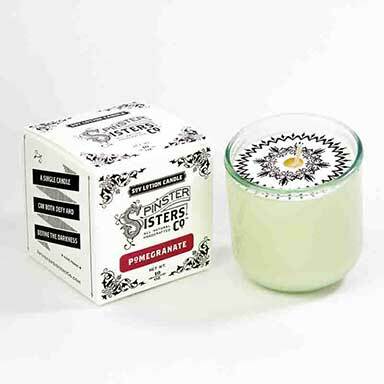 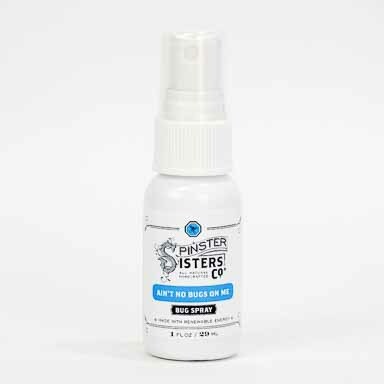 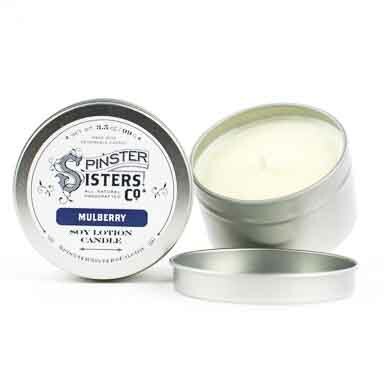 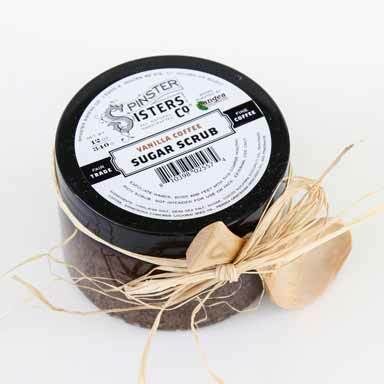 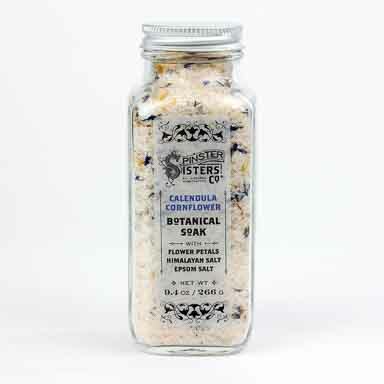 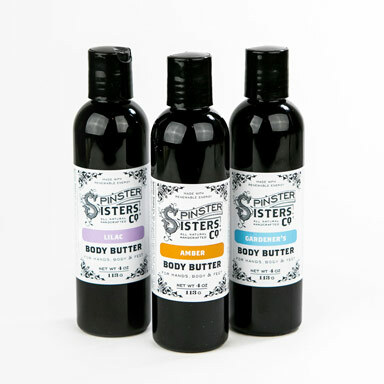 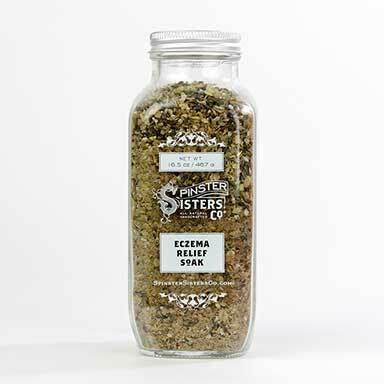 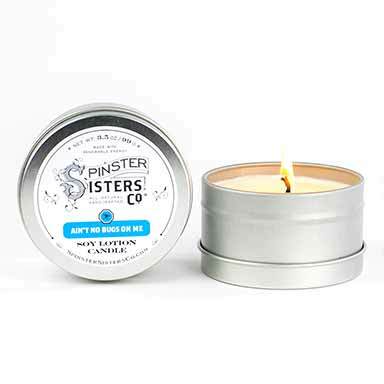 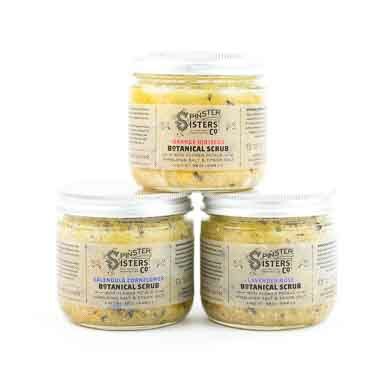 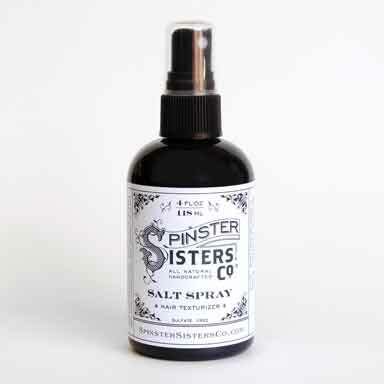 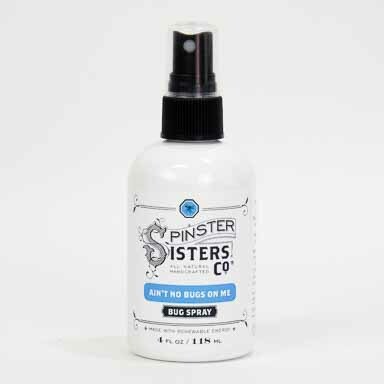 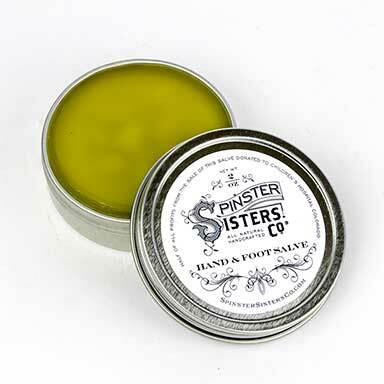 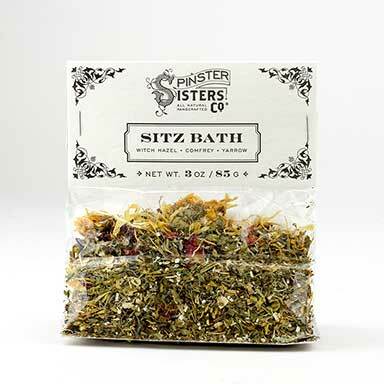 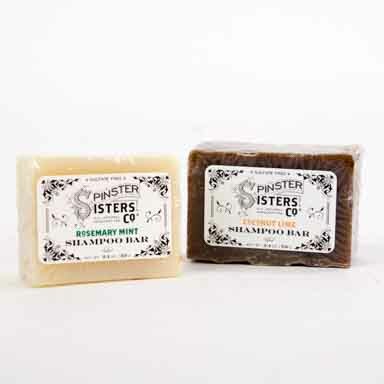 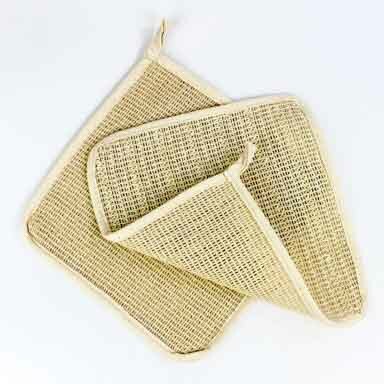 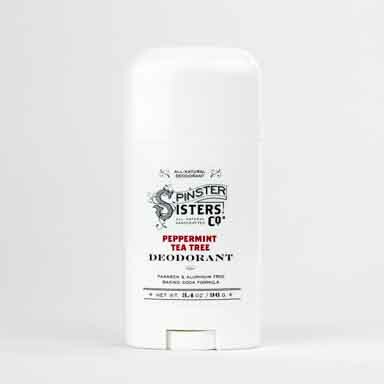 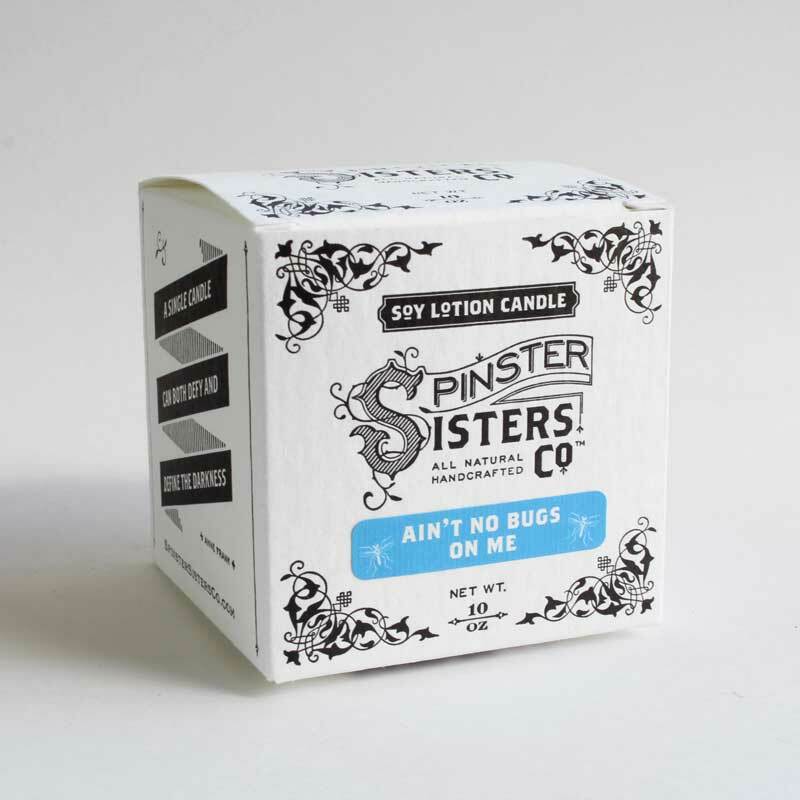 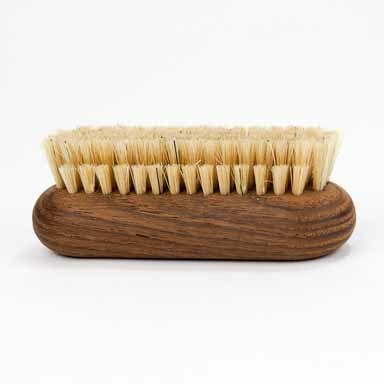 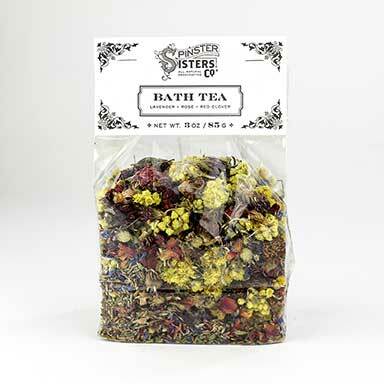 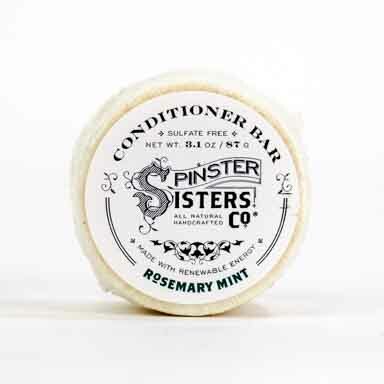 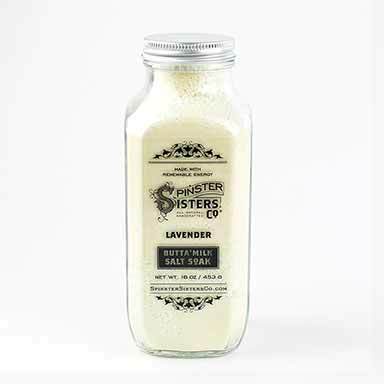 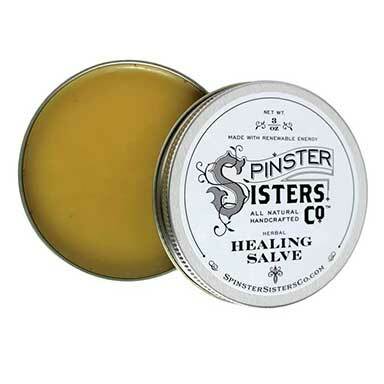 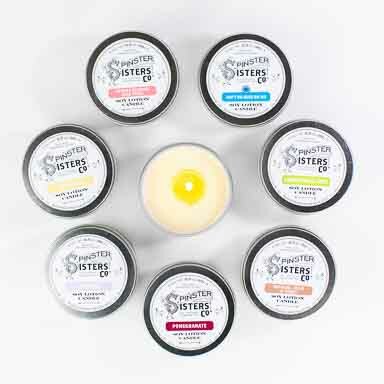 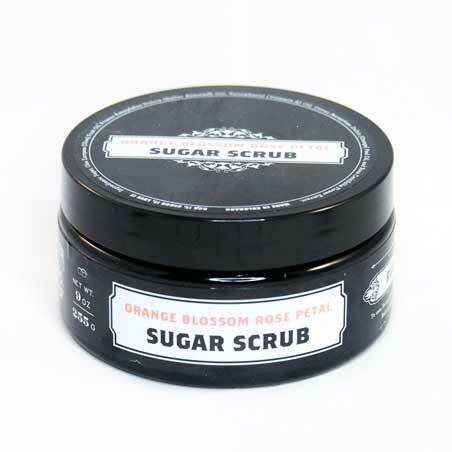 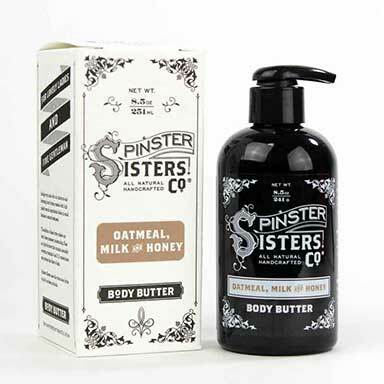 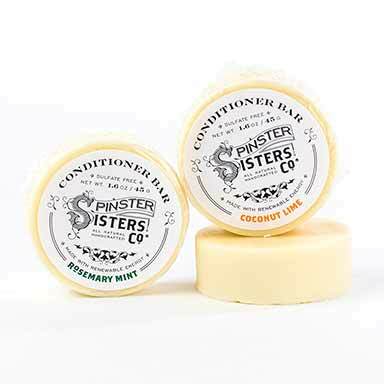 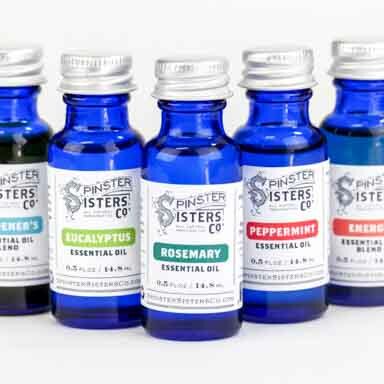 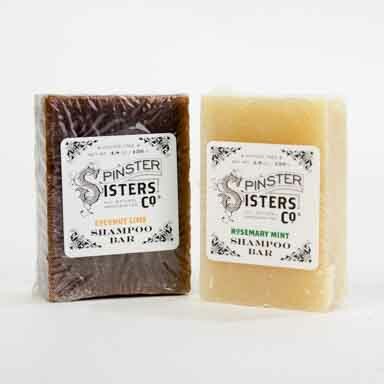 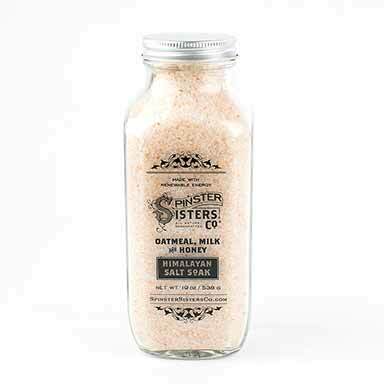 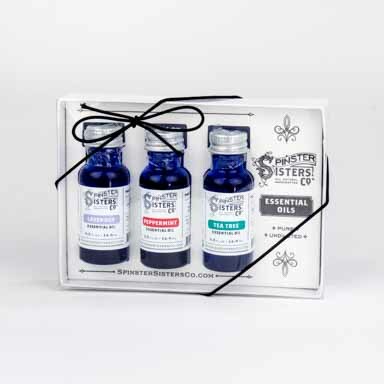 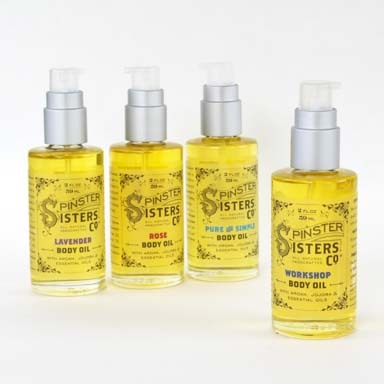 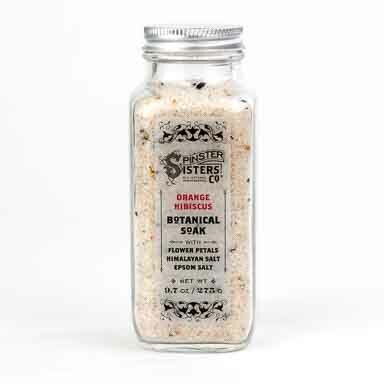 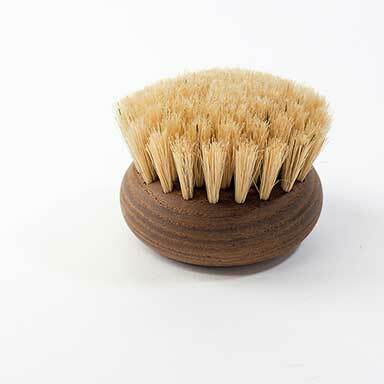 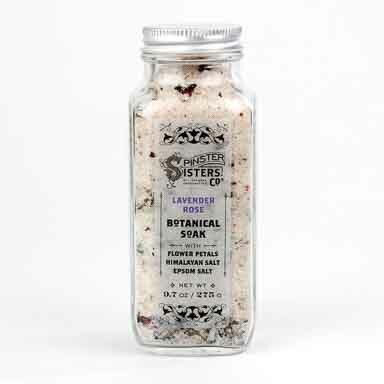 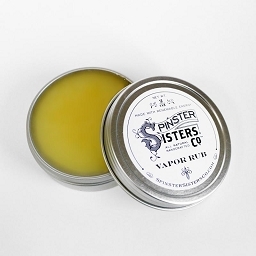 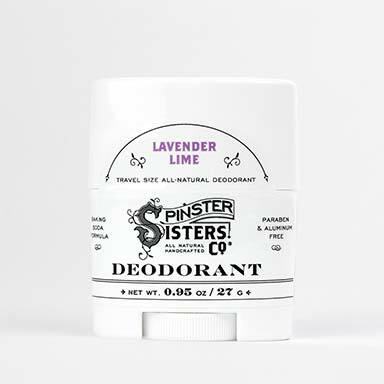 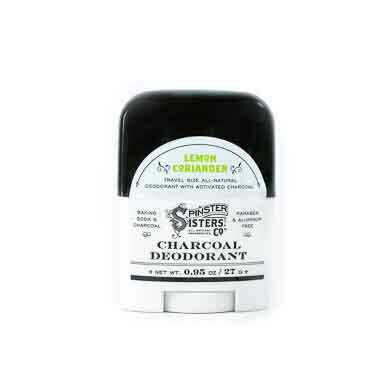 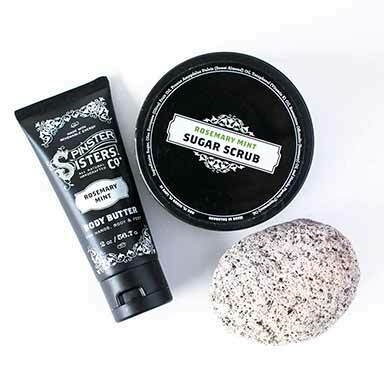 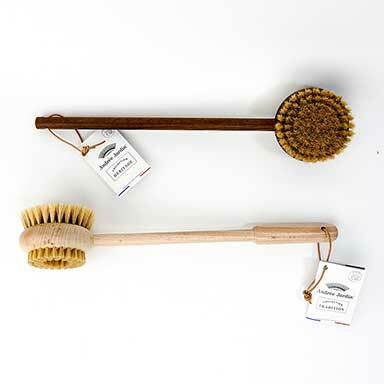 Bath and Body | Spinster Sisters Co.
Spinster Sisters Co. is a full-body skincare company. 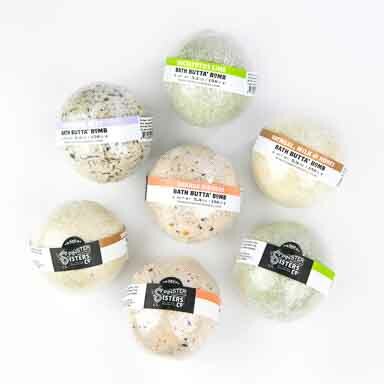 Our Leaping Bunny Certified soaks, scrubs, lotions and salves nourish skin from head to toe with simple and understandable ingredients. 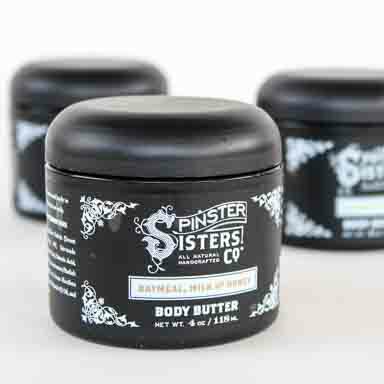 Limited Edition Body Butter, 4 oz.